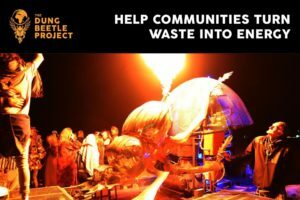 The Dung Beetle Project and Alliance Earth are pleased to share the opportunity to witness the fabulous Dung Beetle in action. 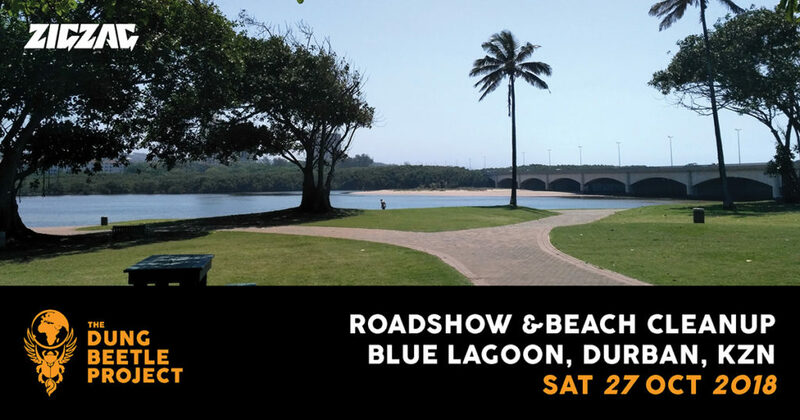 We are working with the Durban Green Corridor and Durban Solid Waste-DSW on our Durban educational roadshow. 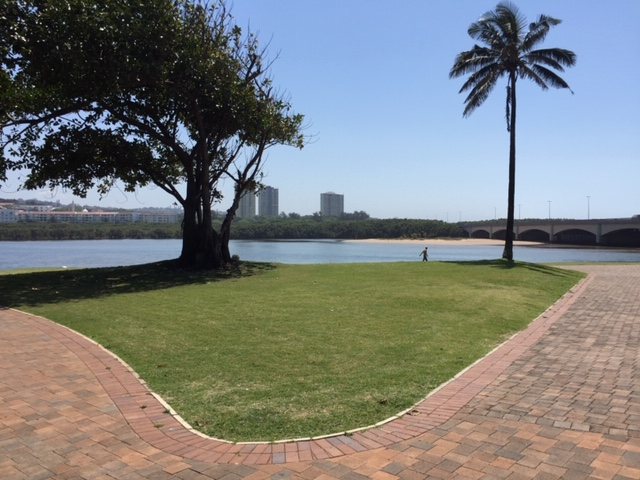 There will be a Green Market, Organic Food stalls, walks and runs along Green Trail on the Umgeni river. All are welcome! For more information contact the team on info@dungbeetle.africa. This is the first of a number of outreach events planned by the Dung Beetle Project and Alliance Earth. Watch this space for future events! 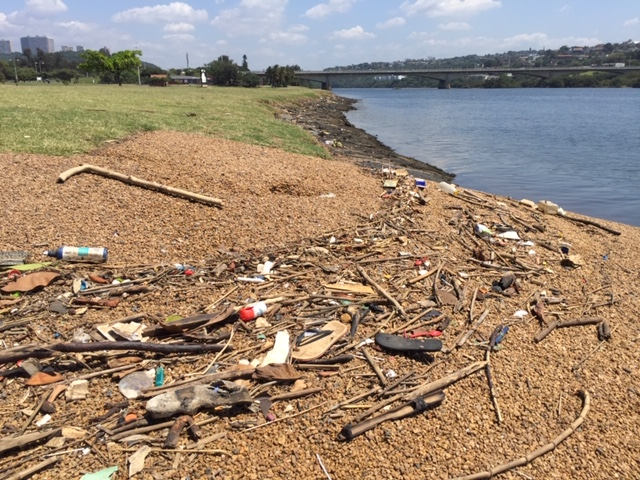 This entry was posted in News and tagged Alliance Earth, Beach clean up, Blue Lagoon, China Global Television Network (CGTN), Dung Beetle Machine, Dung Beetle Project, Plastic waste.